These two, oh my goodness! Up fans through and through. 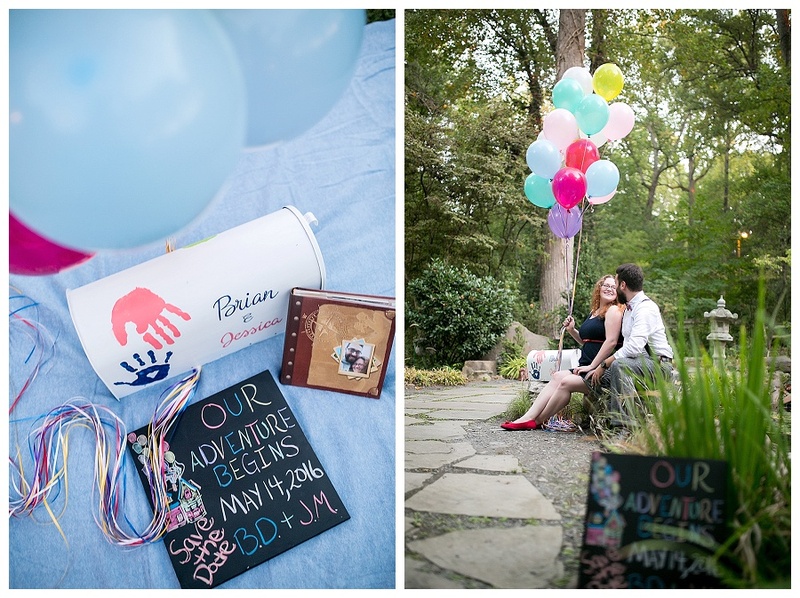 Brian proposed on a mountaintop to Jessica with an adventure book for them to fill, and had a mailbox made with their hand prints (and the hand prints of their kids!). When they told me they were keeping the trend going for their engagement portraits and their wedding, I could not have been more excited! 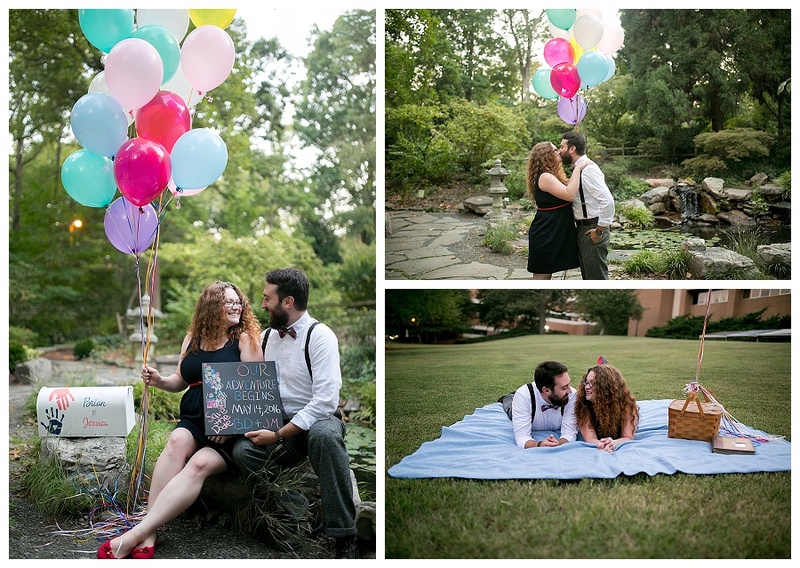 Their love for each other fully shines through in their portraits and I am so looking forward to their Spring wedding!